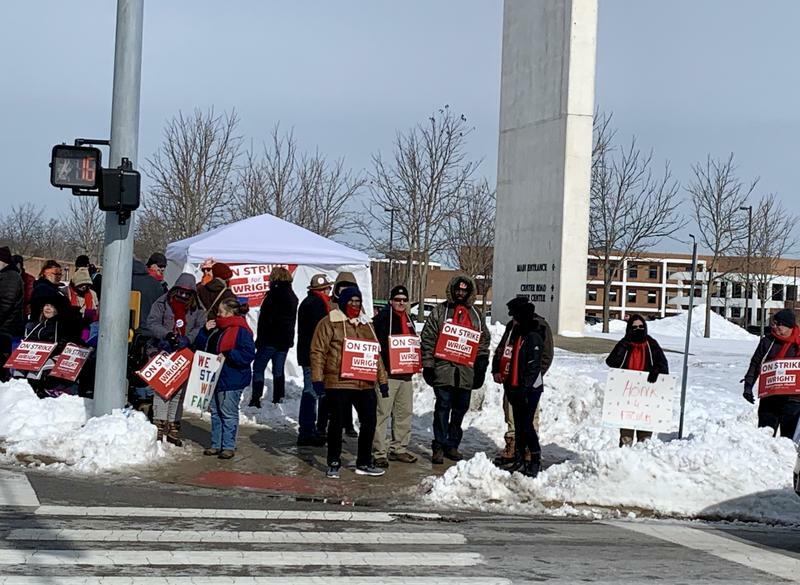 Democratic state lawmakers and state education officials are weighing in on the faculty union strike at Wright State University, 18 days after professors walked off the job. At a press conference at the Ohio Statehouse Friday morning, union leaders asked Governor Mike DeWine to intervene in the contract dispute. Earlier this week, DeWine said he was monitoring the situation, but had no plans to step in. 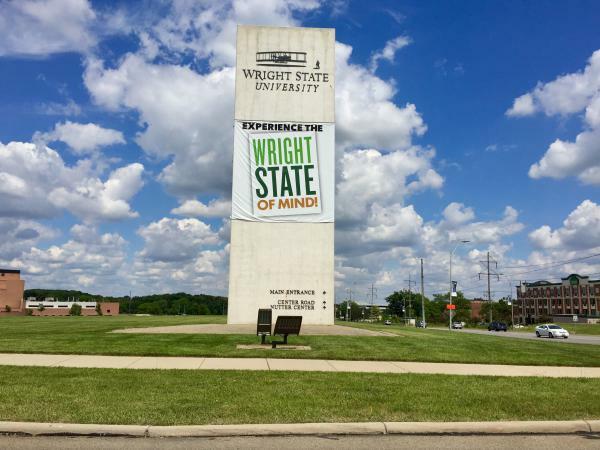 Wright State University’s faculty union strike could affect the school’s credit rating if it continues much longer, according to an analyst for Moody’s Investor Services. A lower credit rating could make it more difficult for Wright State to take out loans. Only two years ago, Moody’s lowered Wright State’s credit rating three notches from A2 to Baa2. At the time, analysts said the school’s, “severe financial deterioration in a short period of time," led to the downgrade.